A universal, special composed synthetic motor oil recommended for use in petrol and diesel engines, with or without turbo-charging, in passenger cars and delivery vans for which the most modern specifications are required. This is a universal, ester fortified, synthetic motor oil. 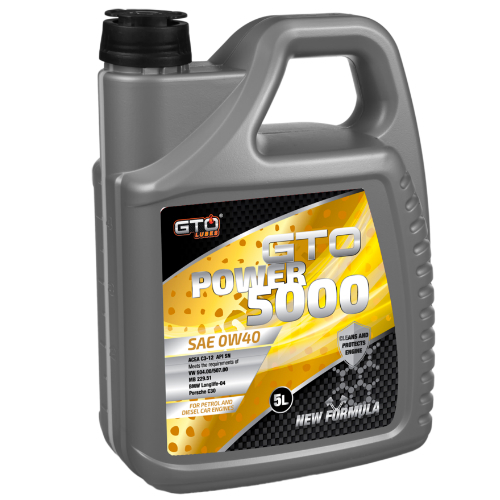 This oil is specially developed for passenger car engines. 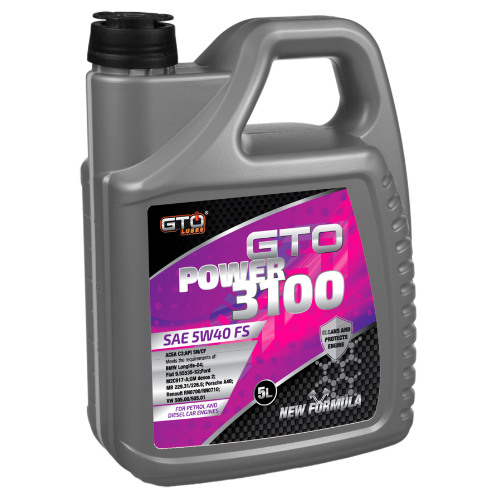 Moreover this lubricant is very suitable for use in petrol and diesel engines, with or without turbo-chargin.